Day 1: Morning transfer to the pier in Buenos Aires to board the catamaran* to Uruguay. 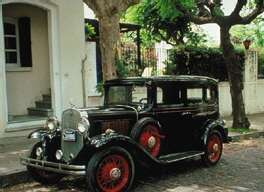 You will cross the Rio de la Plata and arrive about one hour later in Colonia, for a tour of this antique town. Colonia was founded by the Portuguese as the very first settlement on the Rio de la Plata and is beautifully preserved in its colonial style. Lunch on your own and then enjoy a comfortable three- to four-hour motorcoach ride to Montevideo. Overnight in Montevideo. 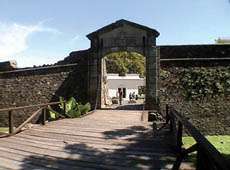 NOTE: The 3-Day tour includes an overnight in Colonia at the Posada del Angel or Hotel Plaza Mayor. This tour may be reversed starting in Montevideo and ending in Buenos Aires. Dine at one of the charming outdoor cafes while staying in Colonia! 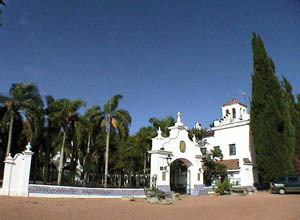 Estancia San Pedro de Timote was founded in 1854 by Pedro Jose Jackson on the lands of a cattle farm belonging to the Jesuit Fathers. 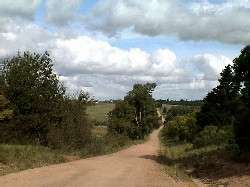 Through the years, it has remained an important cattle ranch of Uruguay. In 1997, it was declared a historical national monument because of its architectural style, the design of its outdoor sites, the natural scenery that surrounds it, and the values that it represents. San Pedro de Timote has been totally refurbished as a country hotel with all the services and amenities needed for a pleasant stay. There is an indoor pool and two outdoor pools, a playroom, two TV rooms, a tennis court and other recreational facilities. The main house has multiple sitting areas, many with fireplaces lit in the evening. Meals are served in a separate building, which houses a restaurant with an open barbecue pit and a smaller bar/lounge, each with a fireplace for those cool evenings. Rooms are divided between the historic main house and the family's guest house. 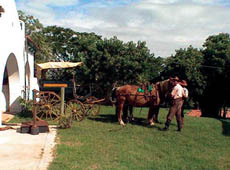 All rooms are decorated in the country style and have private bathrooms, central air-conditioning, heating and cable TV. The rooms in the main house all open onto verandas and most have fireplaces. 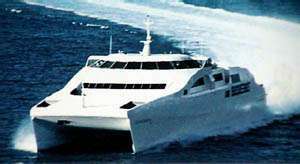 Day 1: Morning transfer to the pier in Buenos Aires to board the catamaran* to Uruguay. 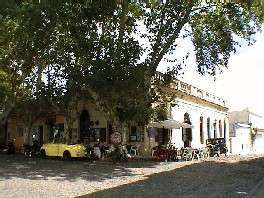 You cross the Rio de la Plata and arrive about one hour later in Colonia, for a tour of this antique town. Colonia was founded by the Portuguese as the very first settlement on the Rio de la Plata and is beautifully preserved in its colonial style. Lunch on your own and then overnight in the picturesque Posada del Gobernador or Plaza Mayor, right on the main square of the old town.